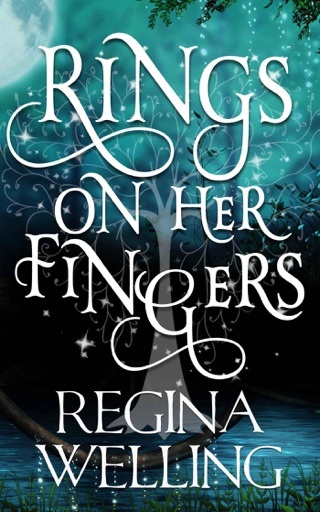 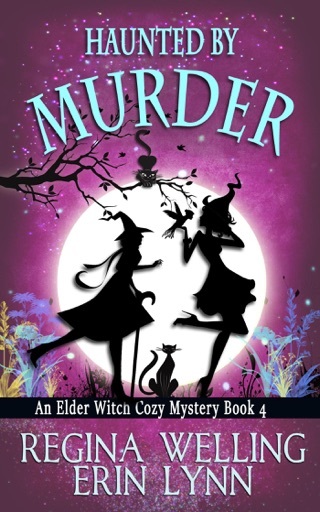 When sister witches Mag and Clara Balefire stumble over the dead body of a local woman, they refuse to let the ruling of accidental death stand—not when they're positive it was murder..
Digging deeper, secrets begin to surface and the sisters suspect some of the townsfolk aren't as innocent as they appear. 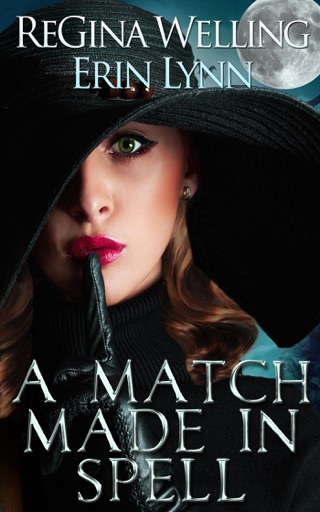 When they discover the killer might be someone close to the victim, they don't know who to trust. 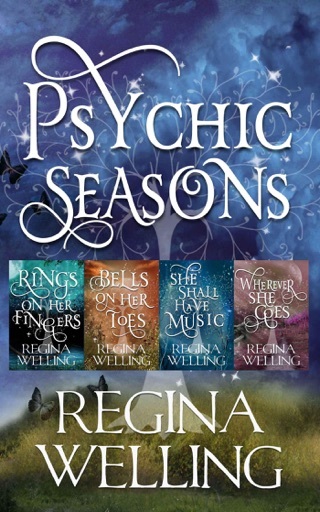 As if that's not enough, the local coven expects them to bring their cantankerous, ancient leader to heel, and she's having none of it. 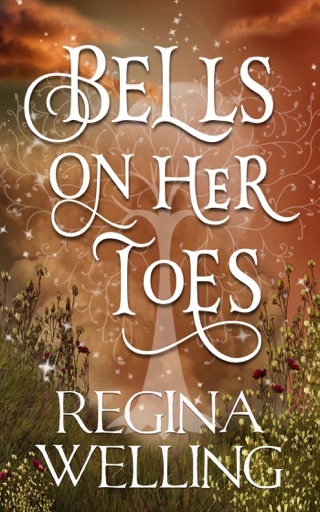 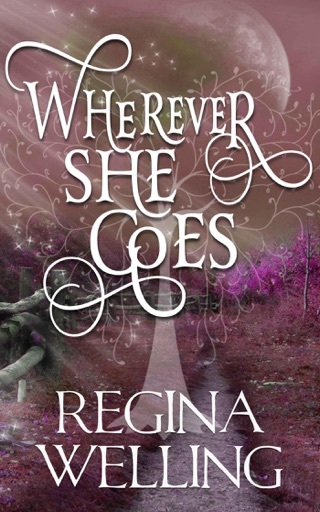 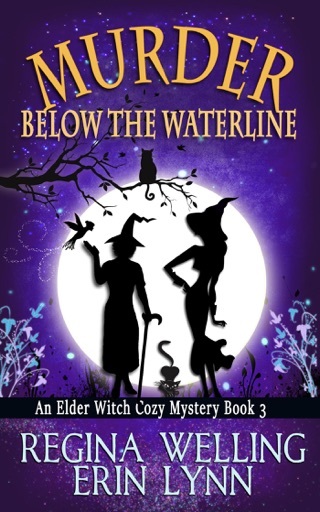 Between solving two murders and keeping a mischievous, elderly witch with power to spare from wreaking havoc, moving to a small town isn't quite what the Balefire sisters bargained for. 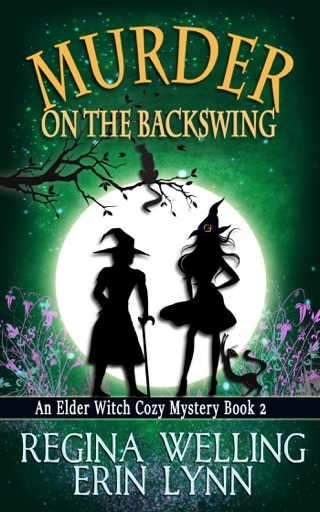 If you like a good paranormal mystery with a heaping dollop of sarcasm and wit, you'll love this humorous magical story full of chaos and intrigue. 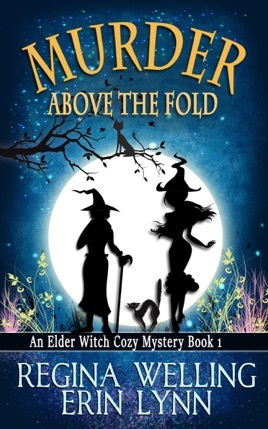 Murder Above the Fold is the first book in theElder Witch paranormal cozy mystery series.